get it, spread it and give it a couple of spins.. Thanks Moos, another success. Great work on this LP from Pablo Lubadika Porthos, one of my favourite guitarists from this time. I wonder if he came from the Les Bantous Capitale. 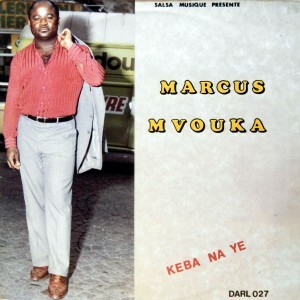 I ask this because of the big Congo Brazzaville Stars came from this band.